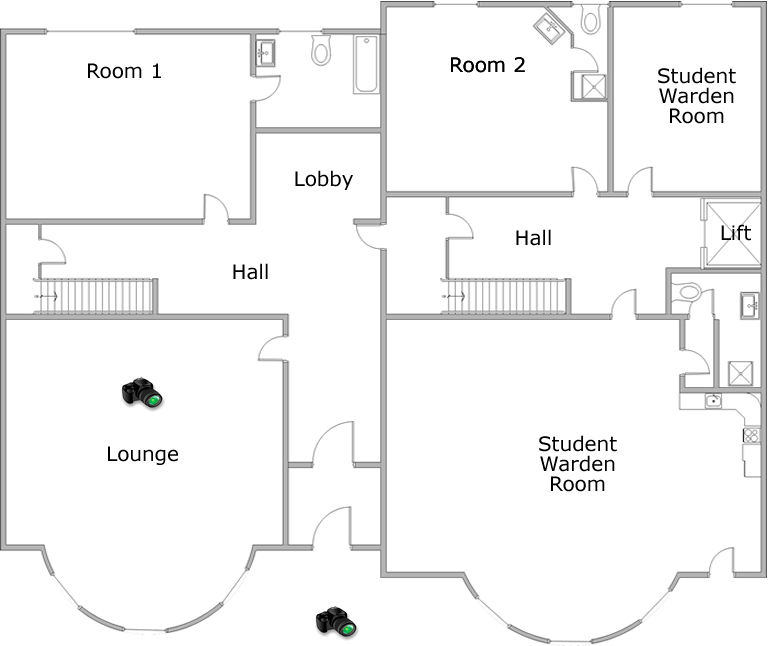 This floor plan is for illustration only, actual building layout may differ slightly. Students 1st choice for over 16 years!! Independence within a secure, well managed and friendly environment. Great facilities, competitive prices and various room sizes. 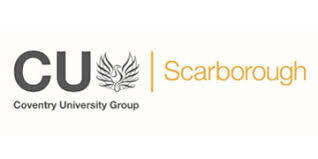 Great location- easy walk to Town, Station, Beach, Scarborough Tec, Hull Uni and Coventry University Scarborough Campus!! Choose your room now, immediate hassle free confirmation. DON’T MISS OUT THIS YEAR!! The Crawford House aim is to ensure students friendly, clean, and well-managed accommodation and a great student living experience. Giving the peace of mind that they are living in a safe and reputable residence. Building on our excellent reputation, we help you get started on your exciting Uni journey. It is our commitment to provide our students with a first-class accommodation service. 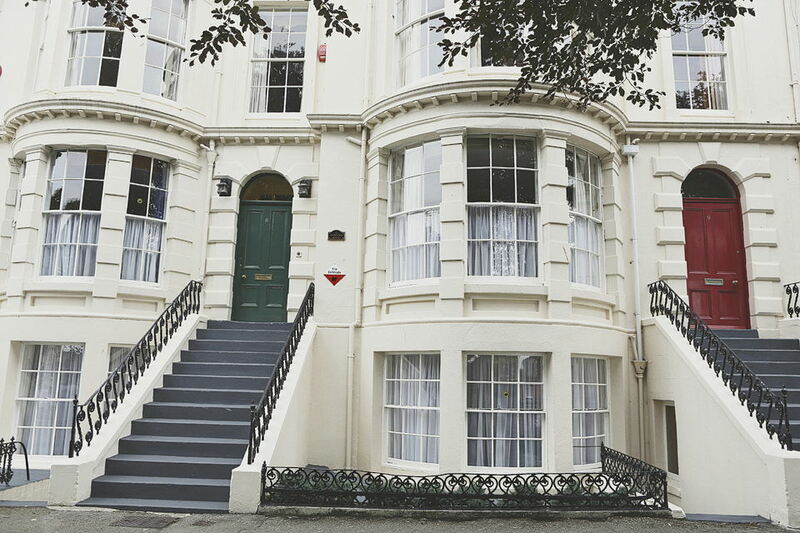 Crawford House has 22 En-suite Bedrooms. Well appointed Communal areas in which to integrate and socialise with your fellow Students if you wish. A large Common Room and Smaller Lounge. A spacious Kitchen provides ample cooking facilities, coin-op laundry machines and allocated storage and fridge/freezer space.